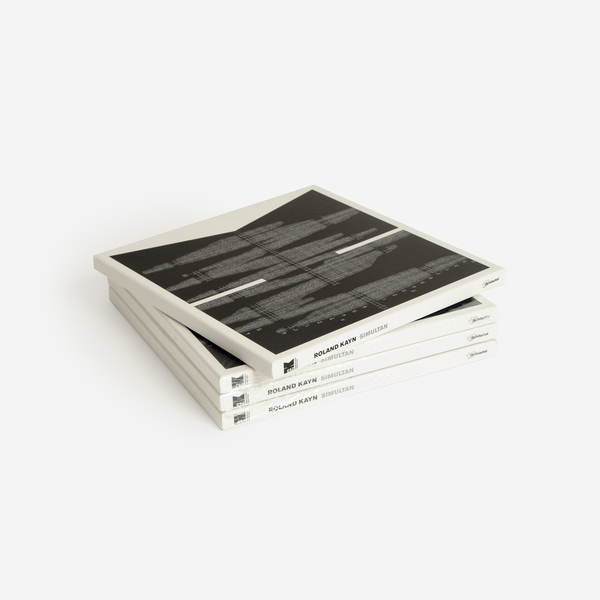 Italy’s Die Schachtel, following the lead of Frozen Reeds’ and their 16CD edition of ‘A Little Milky Way of Sound’ in 2017, have the honour of reintroducing ’Simultan’ into the wild. Presented to the highest possible standards on the format it was intended for, the unfeasibly complex dynamics and revelatory perceptive spaces opened up inside ’Simultan’ are bound to generate jaw-dropping reactions with Kayn's growing ranks of followers and even the most hard-to-please fans of outer-limit composition. 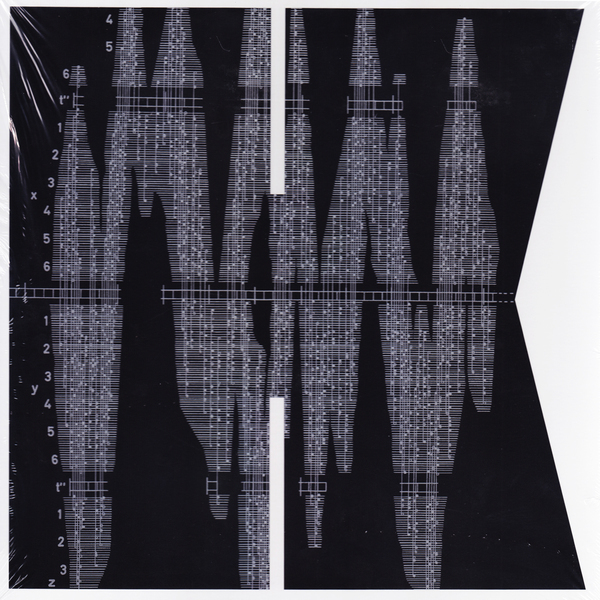 Collapsing ideas from electro-acoustic, concrète, electronic, and computer music disciplines into what he termed “cybernetic music”, Kayn methodically and effectively worked off-the-radar towards a form of Artificial Intelligence in music from 1962 until his death in 2011. Building on his earlier studies with seminal figures such as Boris Blacher and Oskar Sala (whose FX appeared on classic Hitchcock’s), as well as time spent playing organ and piano with Ennio Morricone and Egisto Macchi’s exploratory Gruppo di Improvvisazione Nuova Consonanza, Kayn devoted his life’s work toward realising what would become recognised among the most incredible, genuinely prism-pushing arrangements of sound ever recorded. 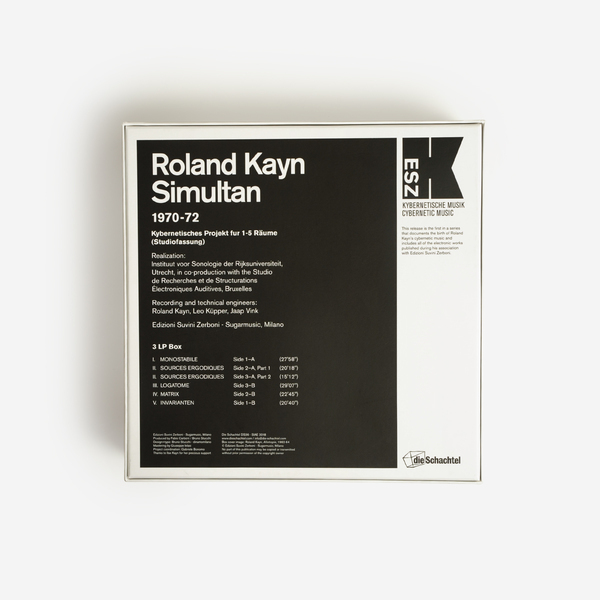 ’Simultan’ is the first in a series of seminal Roland Kayn boxsets released between 1977 and his blinding masterpiece ’Tektra’ in 1984. 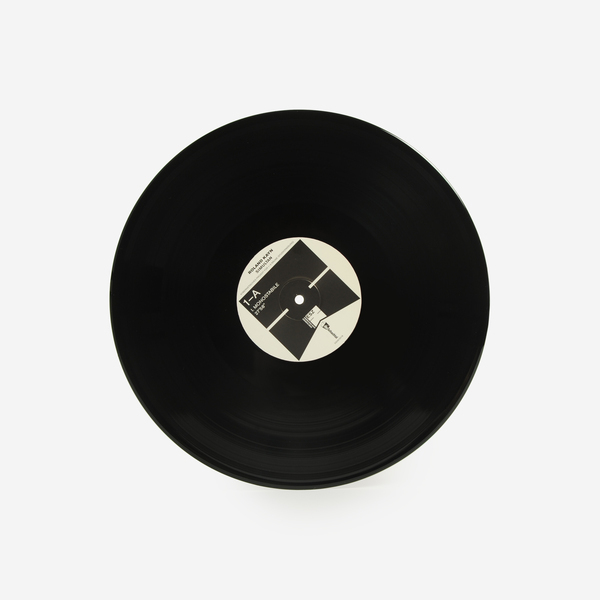 While he had previously contributed ‘Cybernetics III’ to a Deutsche Grammofon split with Luigi Nono, ’Simultan’ was where Kayn’s ideas really came to fruition, and with results that practically document the birth of a new music, or a computer manifesting its first signs of sentience in sound. Weighing in at six pieces clocking in at over two hours, it’s arguably a difficult, spasmodic birth when compared with the smoother contours and expansive arrangements of his subsequent releases, but that amorphous atonality and noisy unpredictability accounts for much of the attraction to ’Simultan’, which sounds like very little before it, or even since. 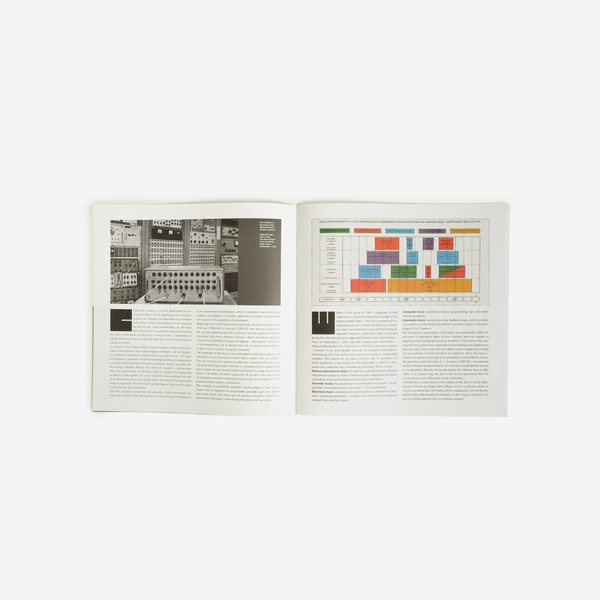 If you’re the insatiably curious, technically pedantic type, then many of your queries about Kayn’s music will be answered in the lucubrate liner notes included on the insert, which provide all the technical context one would need to know. But it’s better to just dive head-first into ’Simultan’ and let your head be consumed, dissolved into those micro-organismic diffusions and unfathomable chaos. 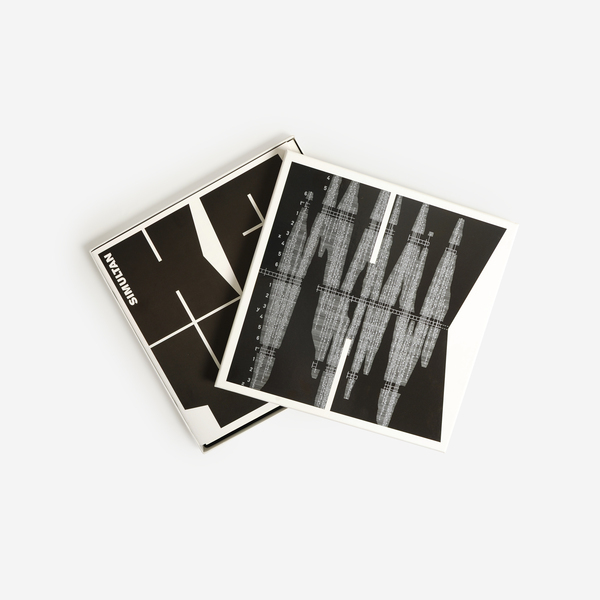 Mercifully this 2nd wind will prevail on further reissues of Kayn’s aforementioned run of boxsets up to and including ‘Tektra’. We advise making some space on your shelves and your calendar to spend some time with this incredible music. 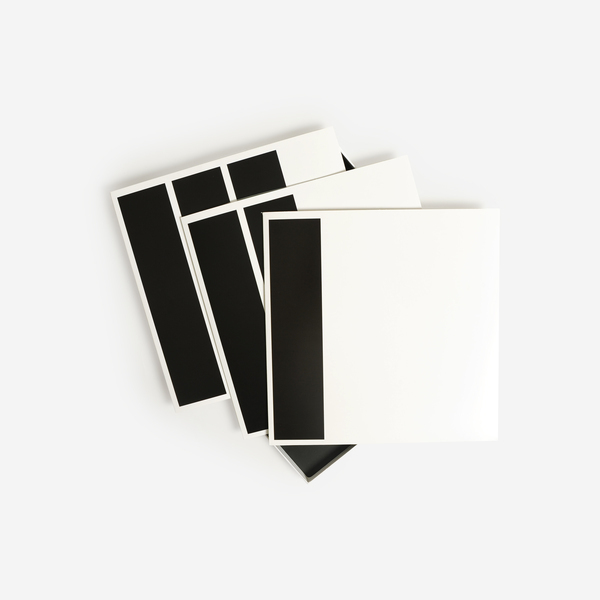 Back in stock - Edition of 400 copies, comes with extensive booklet and printed inner sleeves. Remastered from the original analog master tapes. 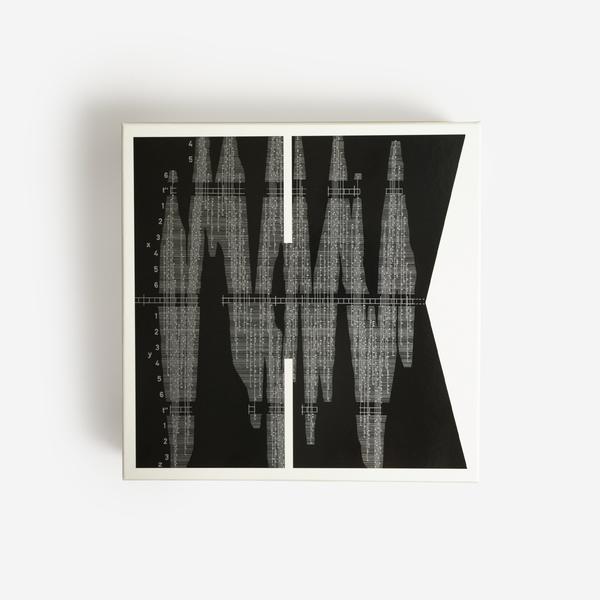 First in the series of LP Boxsets that documents the birth of Roland Kayn's cybernetic music.